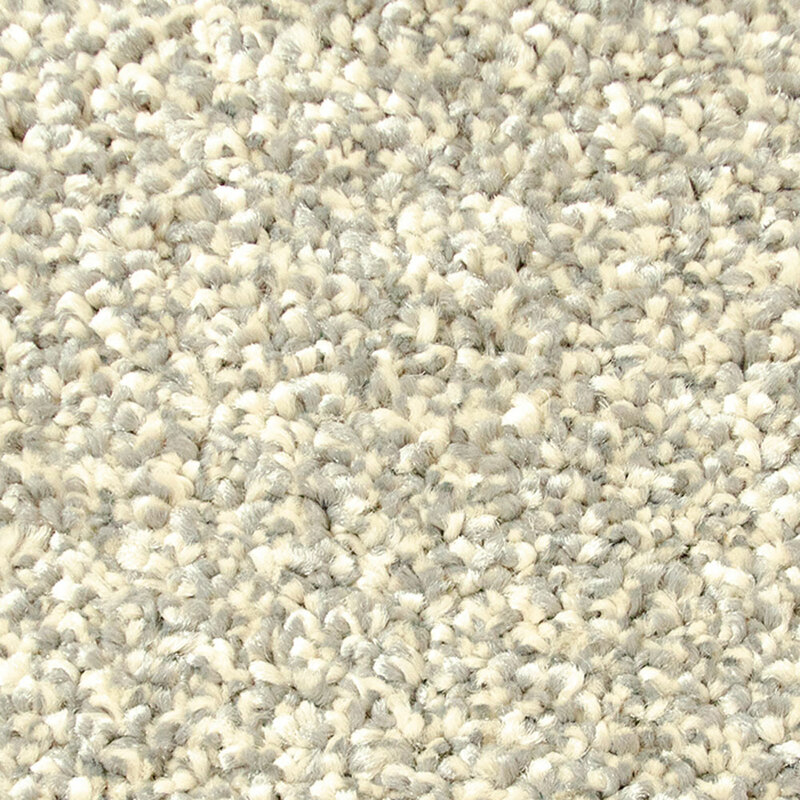 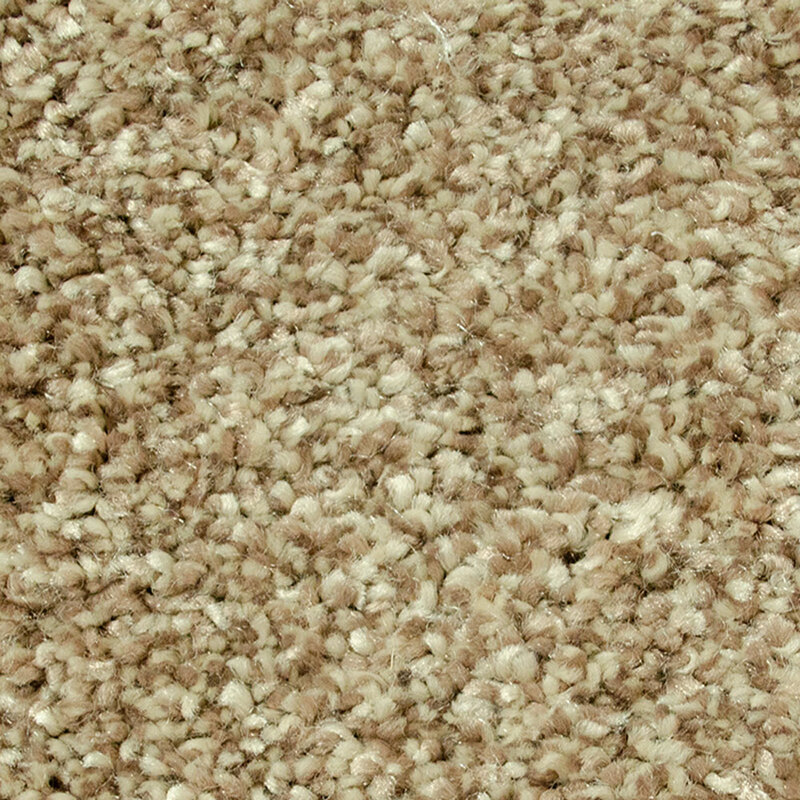 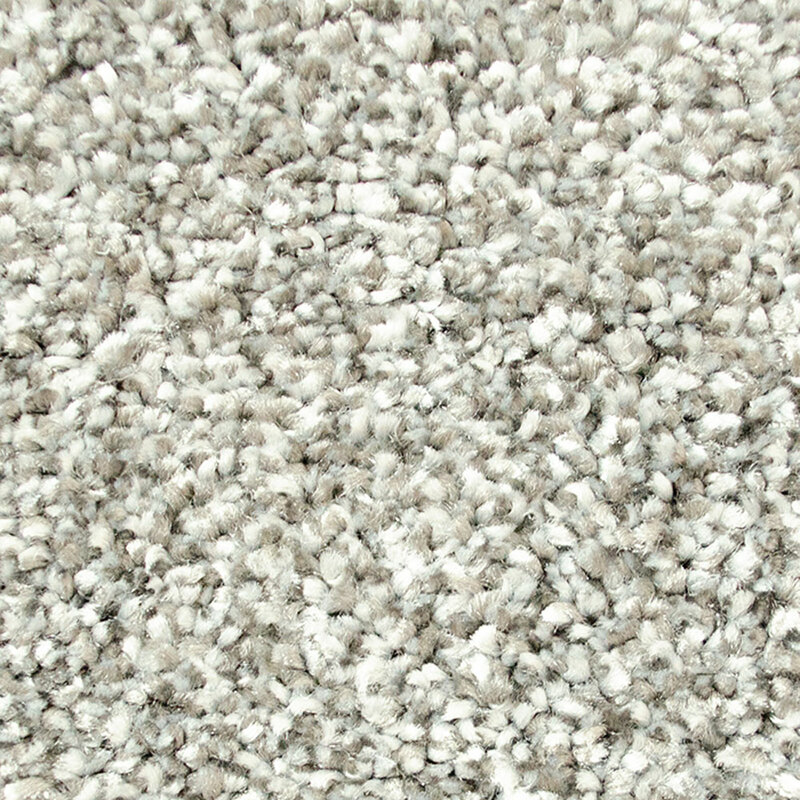 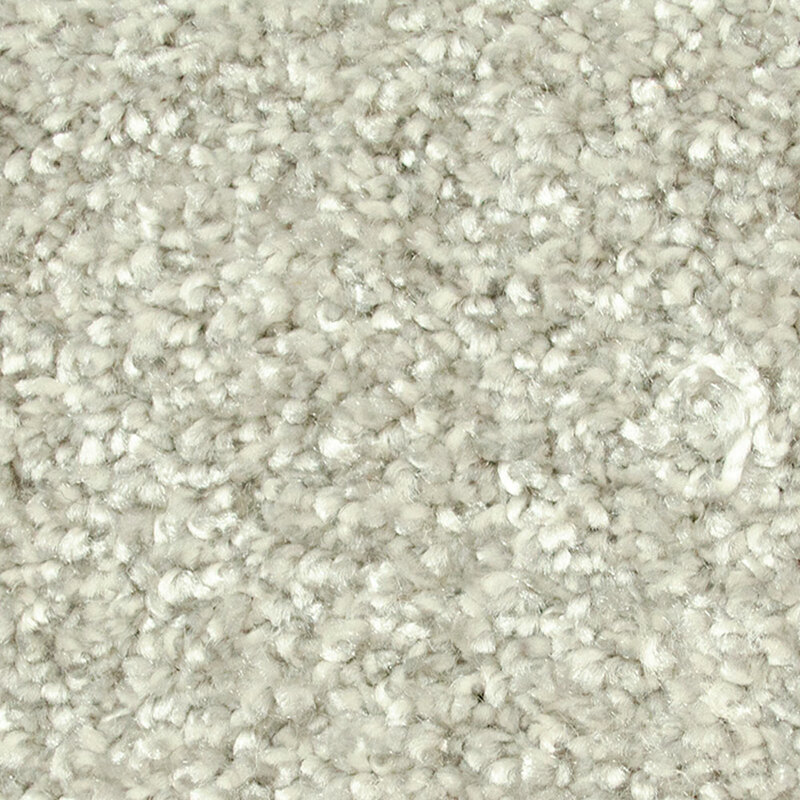 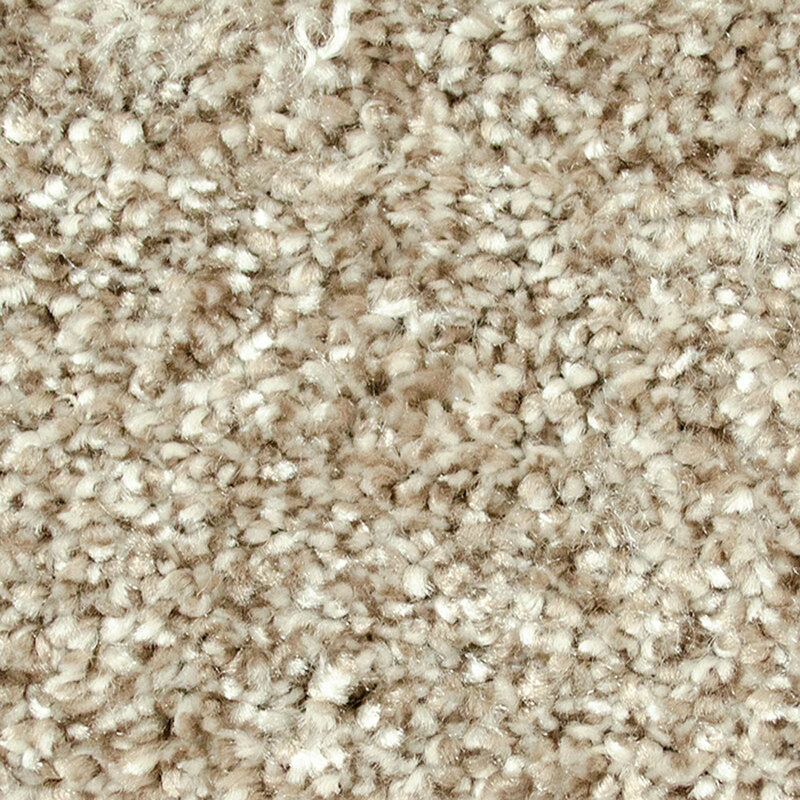 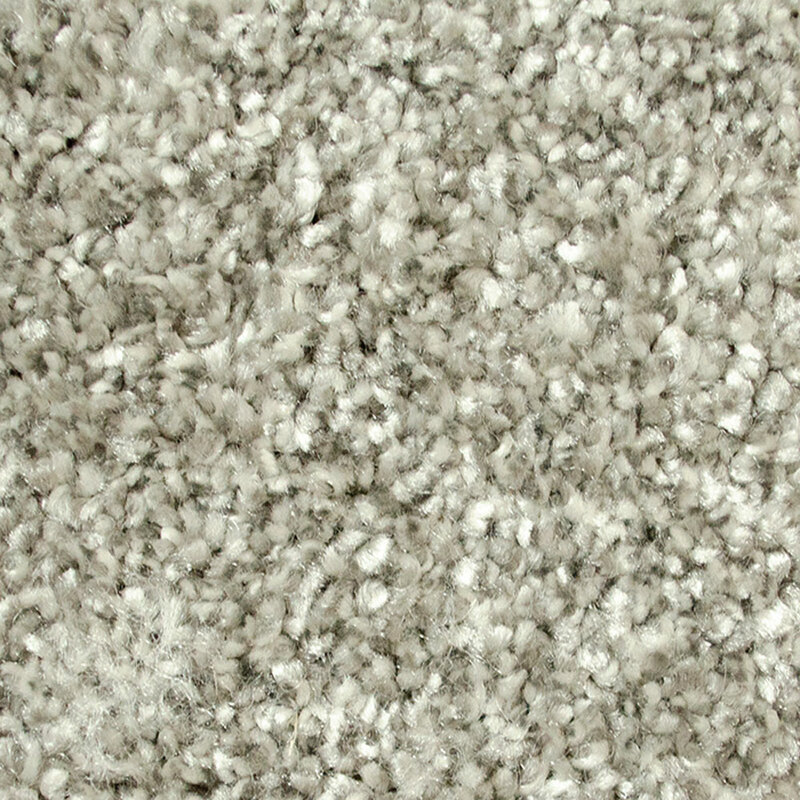 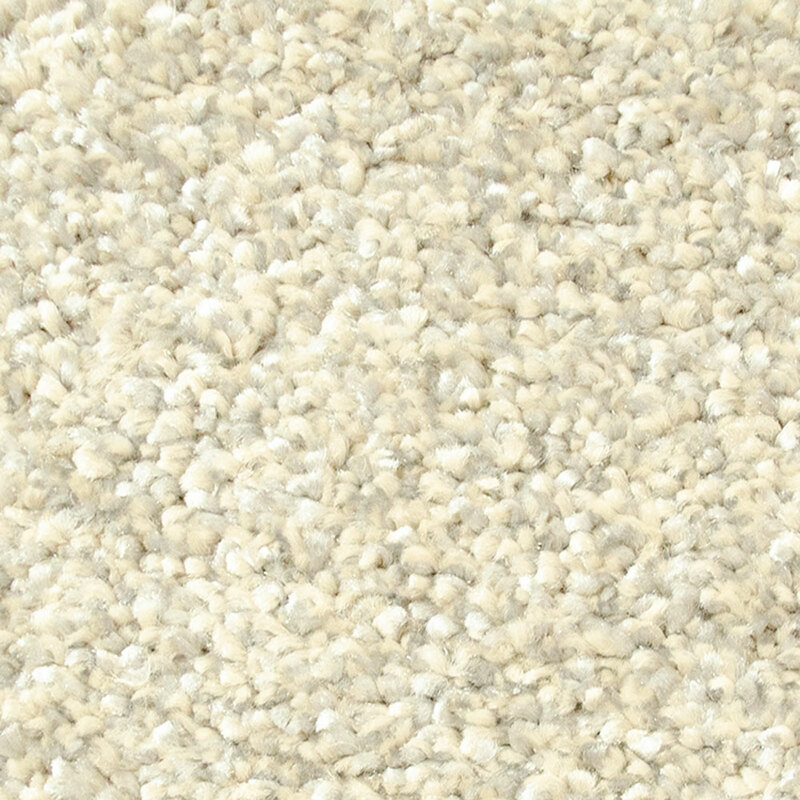 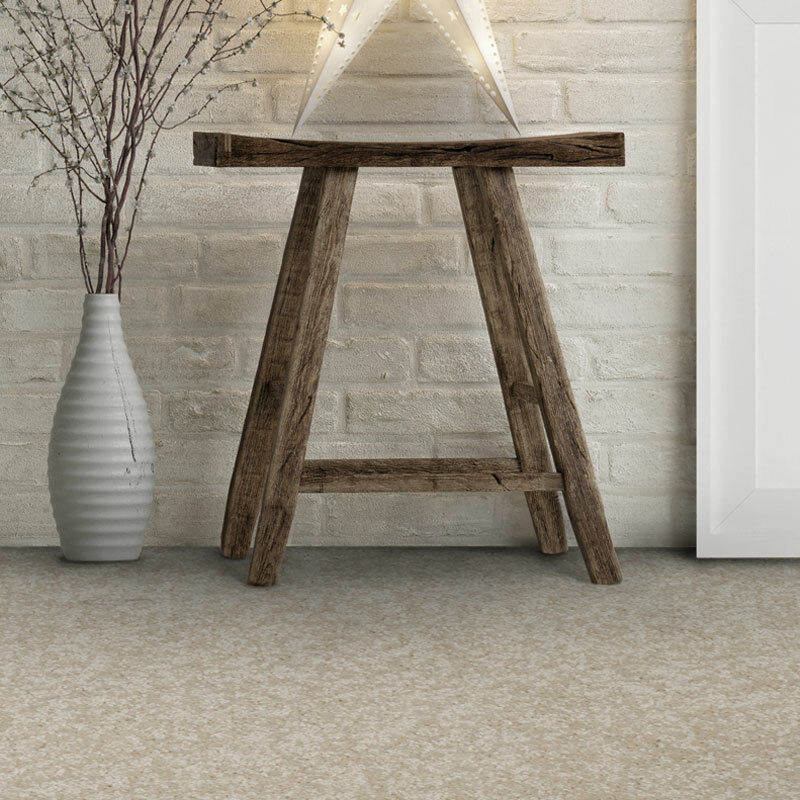 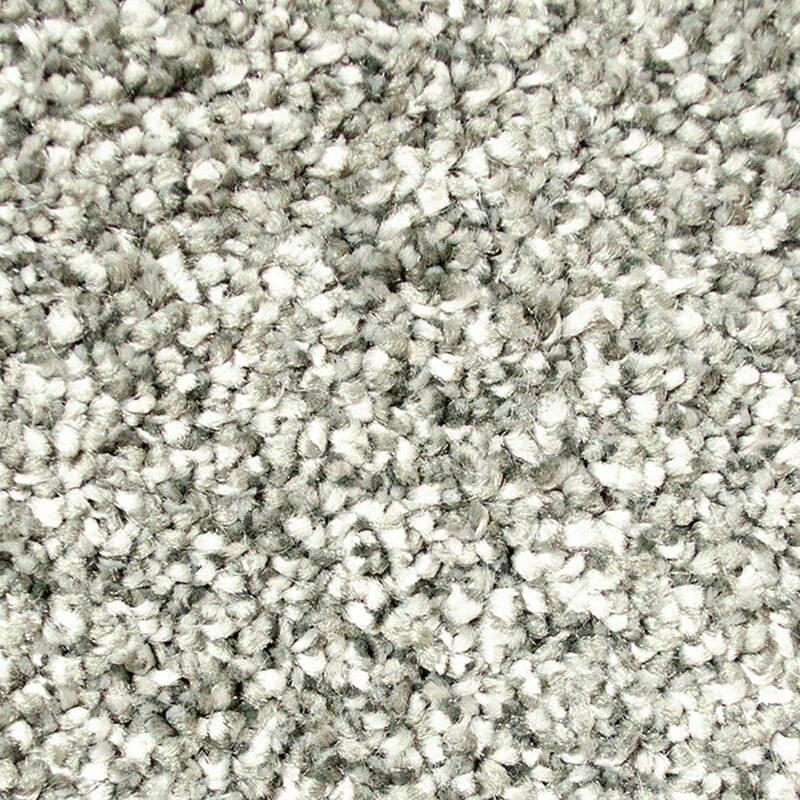 A contemporary 40oz, 100% Polyester Twist pile carpet that comes in nine subtle and modern tones. 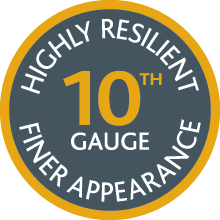 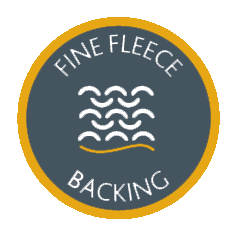 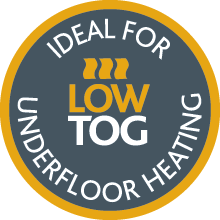 With extraordinary resiliance it is ideal for todays demanding lifestyles. 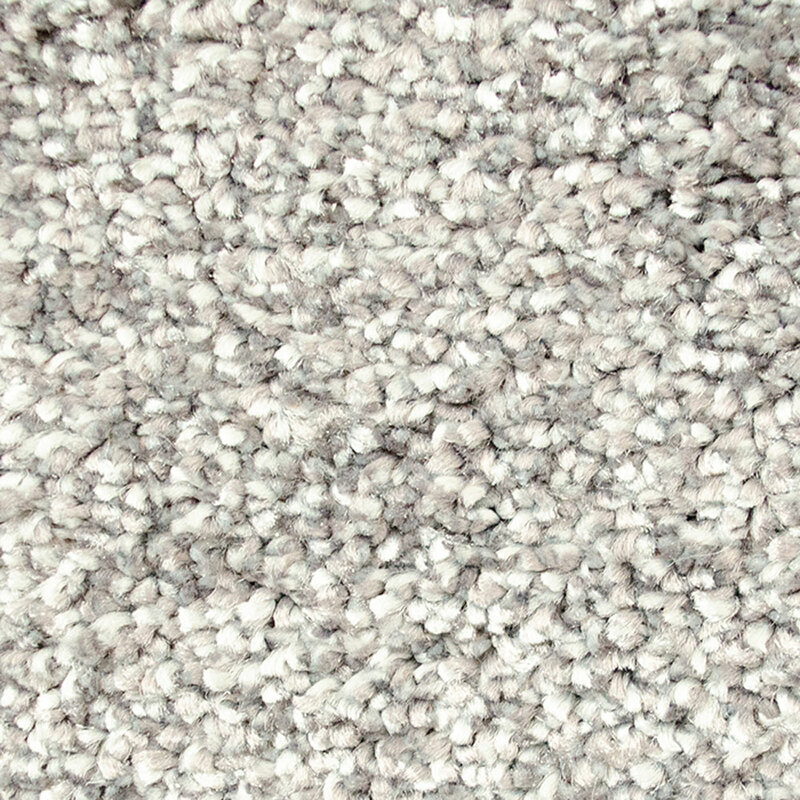 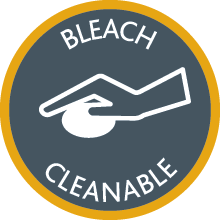 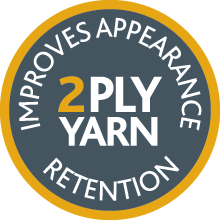 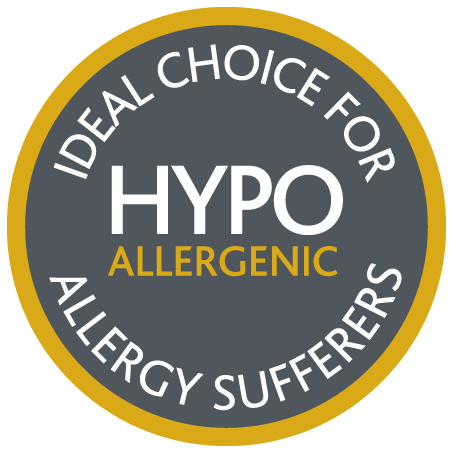 Available in both 4 and 5 metre widths and made in the UK, Arcadia's soft 100% Polypropylene yarn gives luxury whilst being suitable for heavy domestic use.